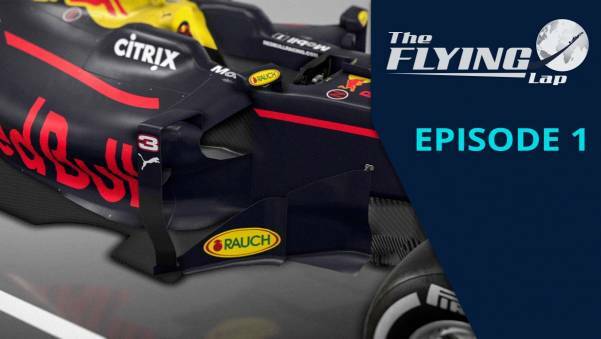 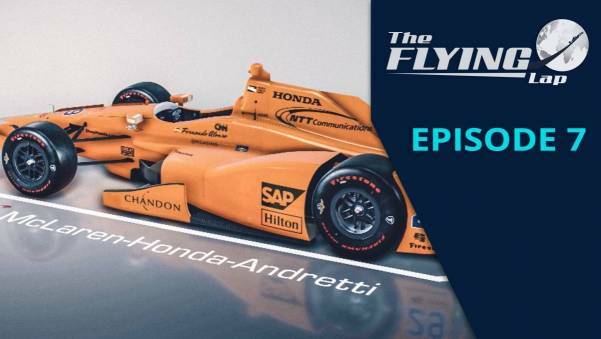 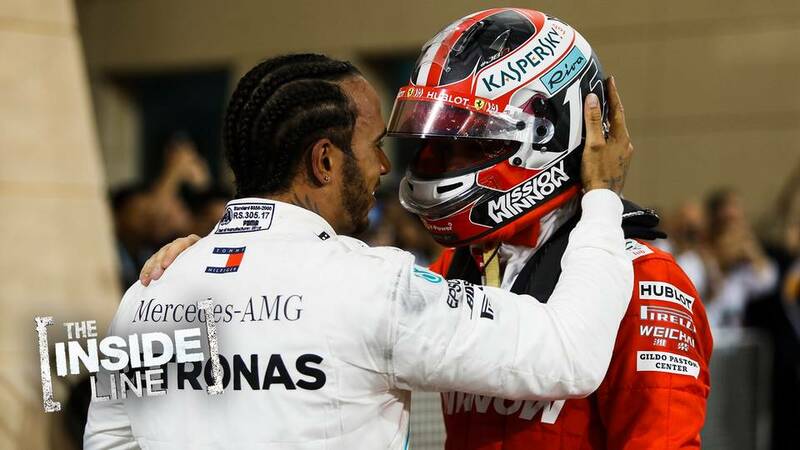 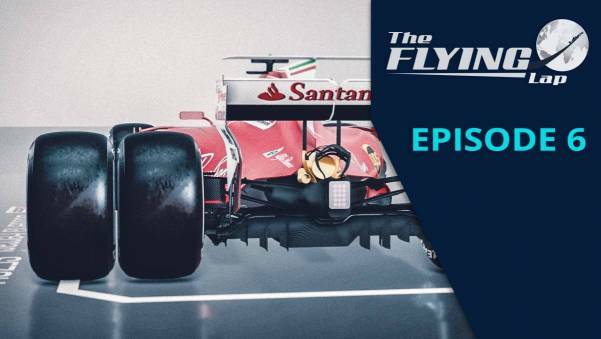 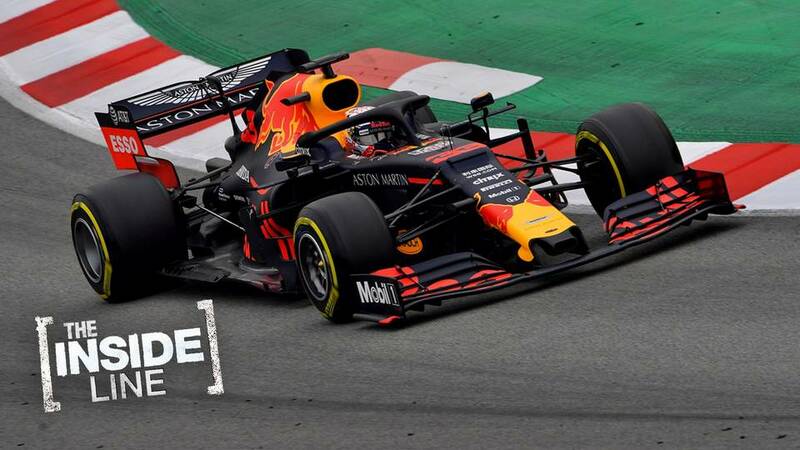 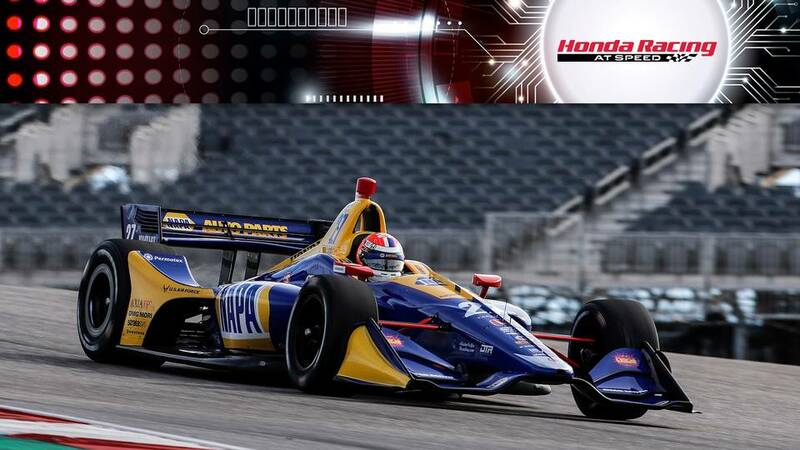 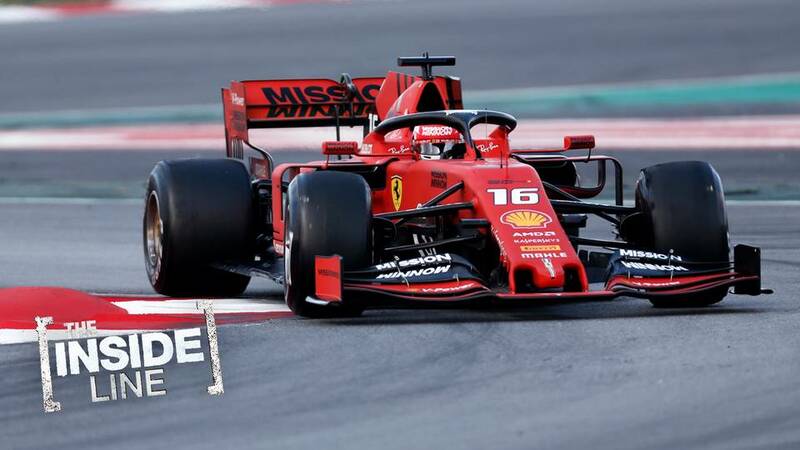 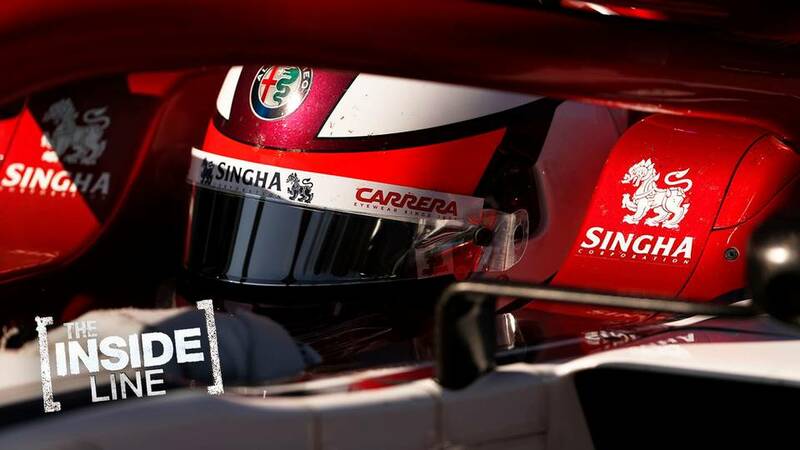 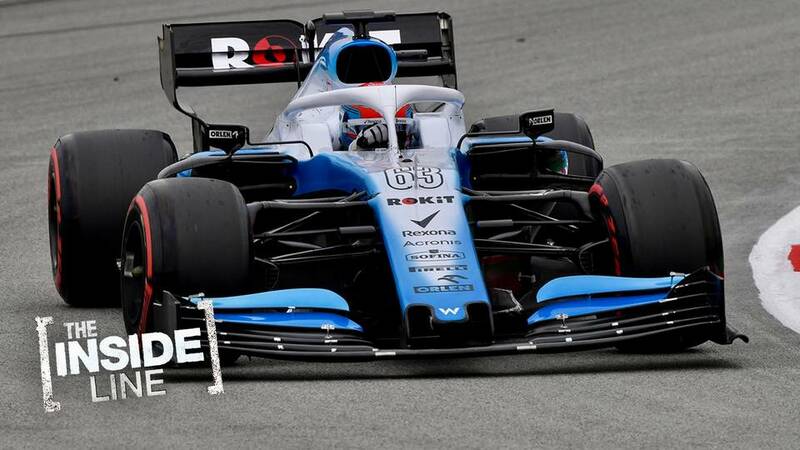 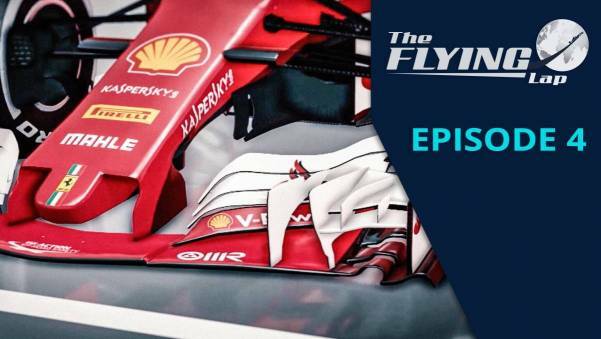 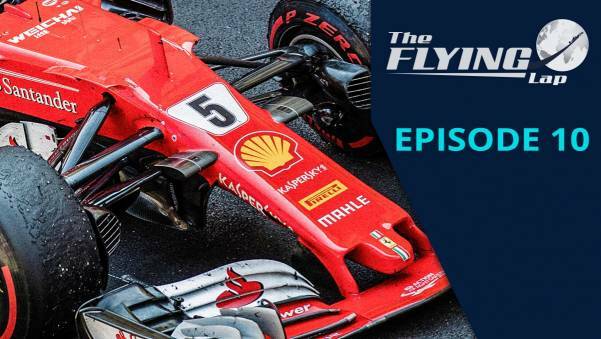 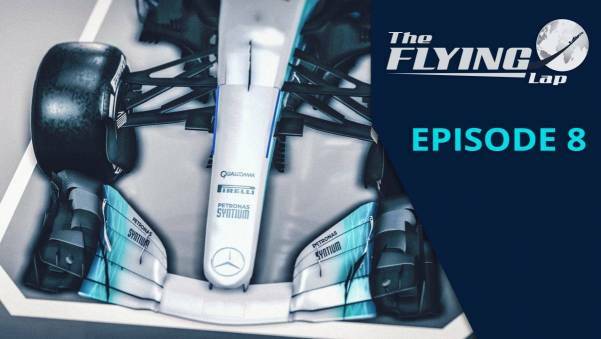 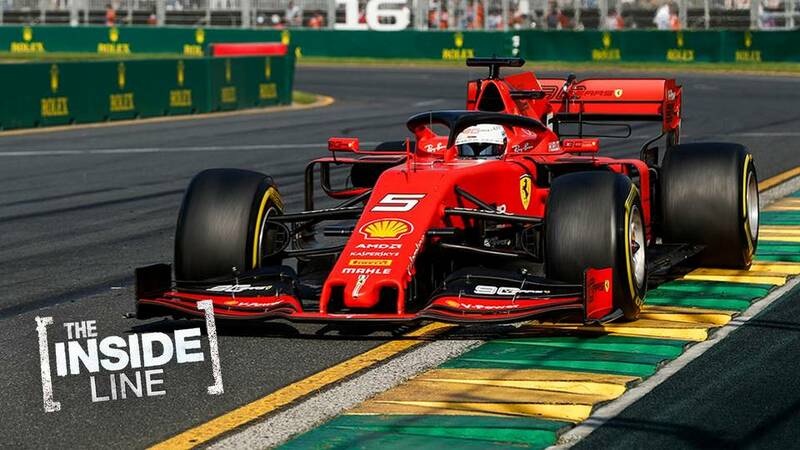 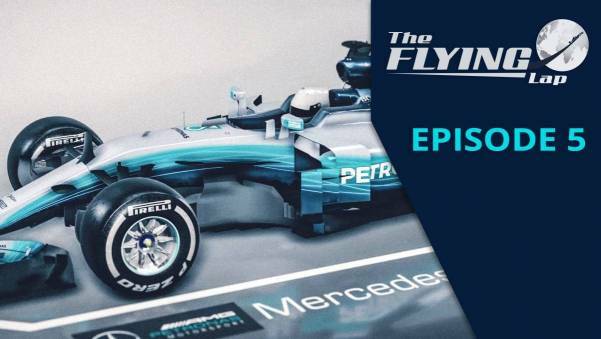 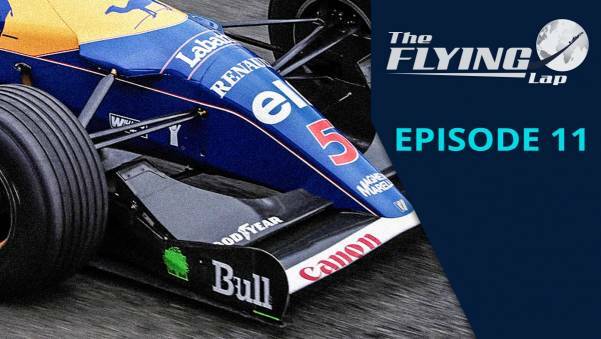 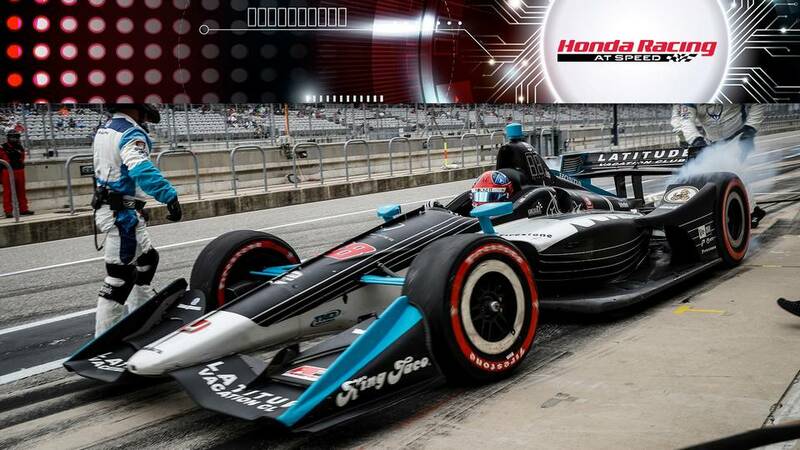 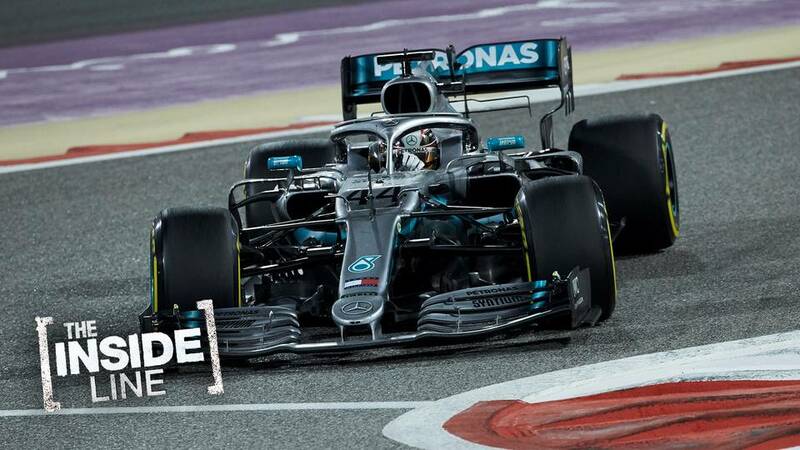 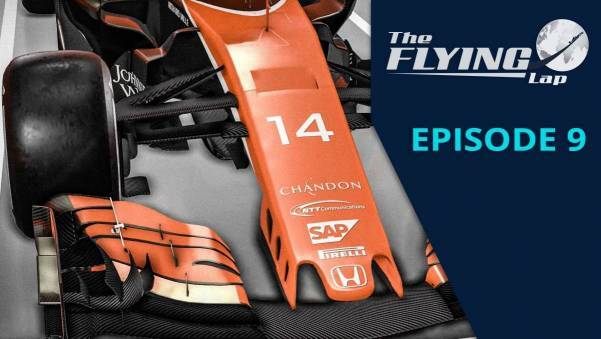 Peter Windsor and Rob Wilson begin this episode with a look back at the Canadian GP. 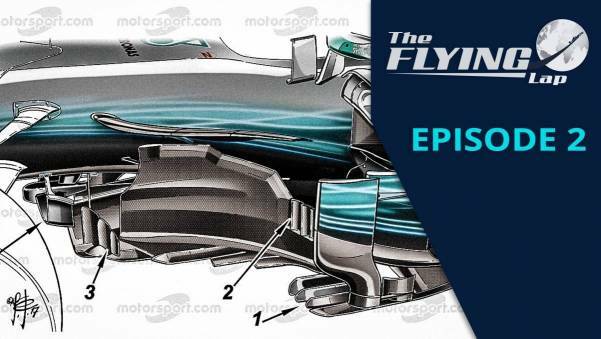 Craig Scarborough talks us through our latest updates seen on the Ferrari and McLaren. 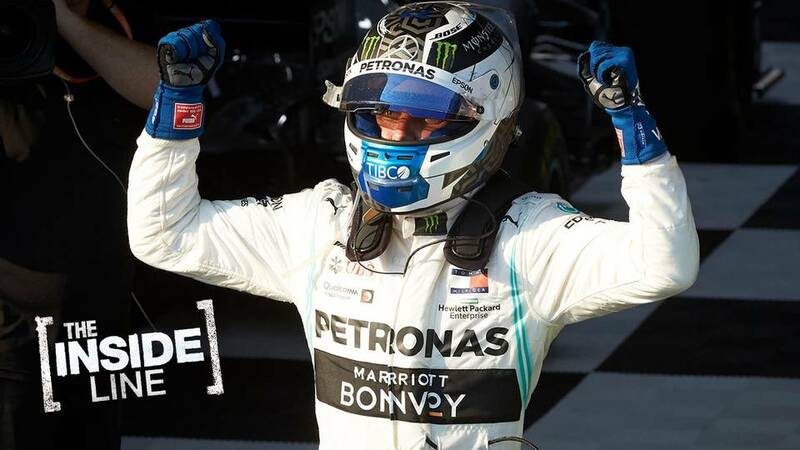 Alan Gow, Director of the ultra-successful BTCC, shares his recipe for success.